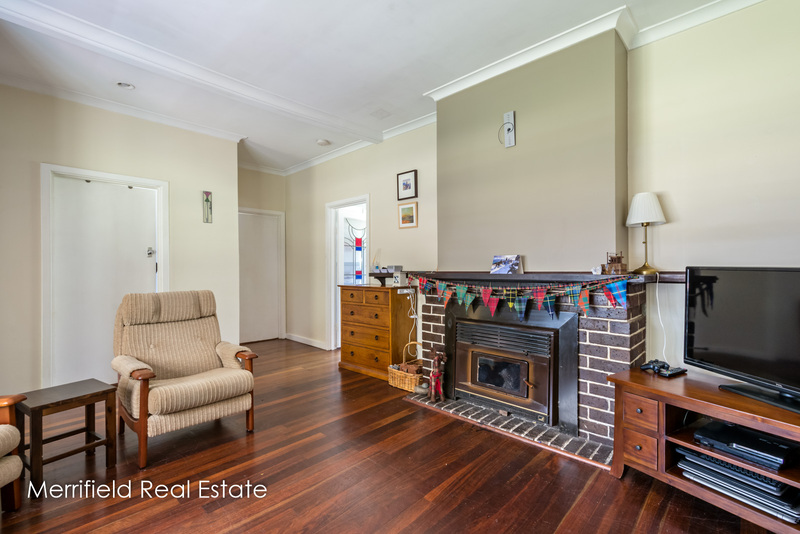 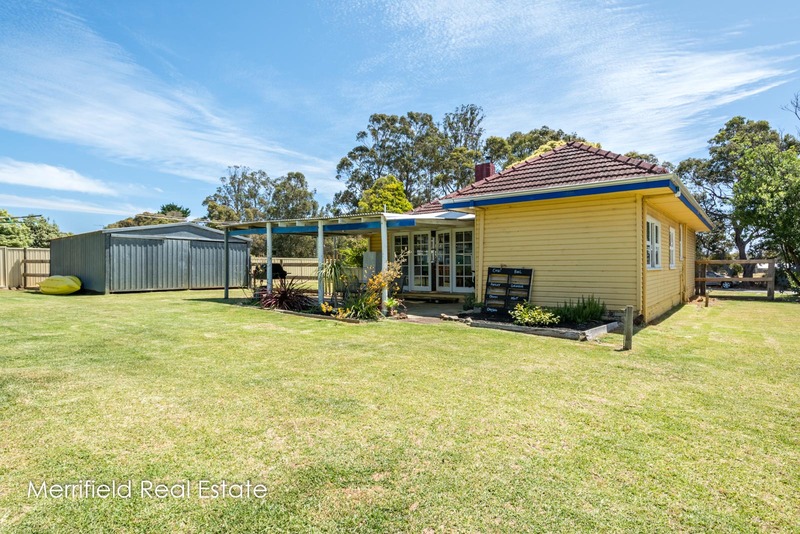 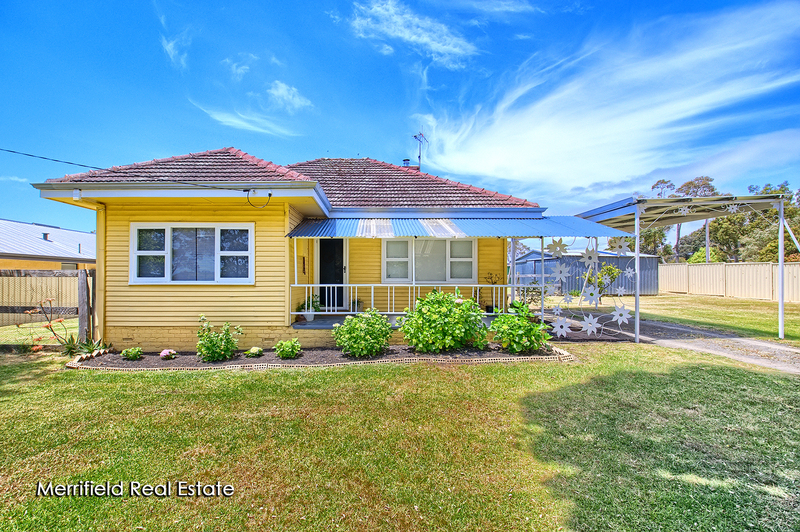 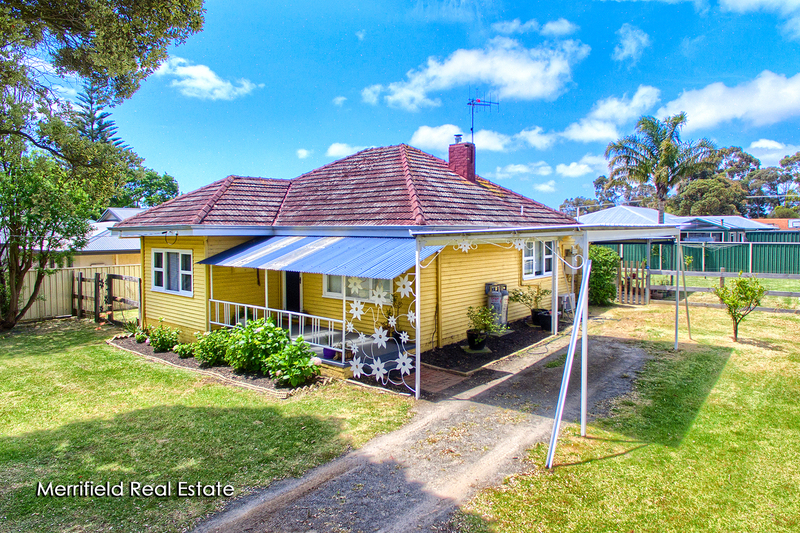 There’s everything to love about this charming home on a 1103sqm corner block in Gledhow. 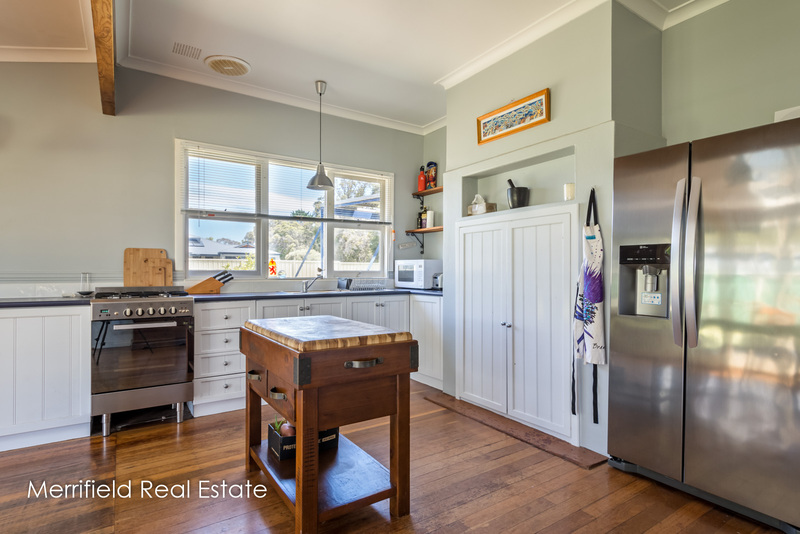 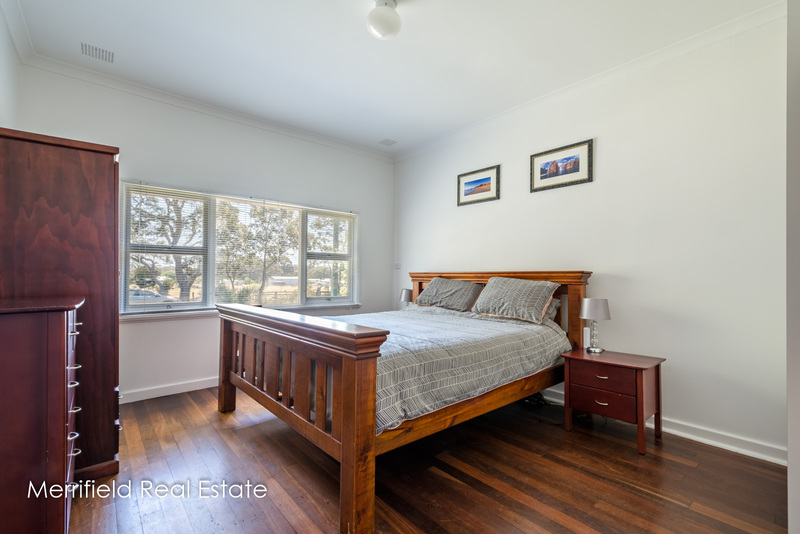 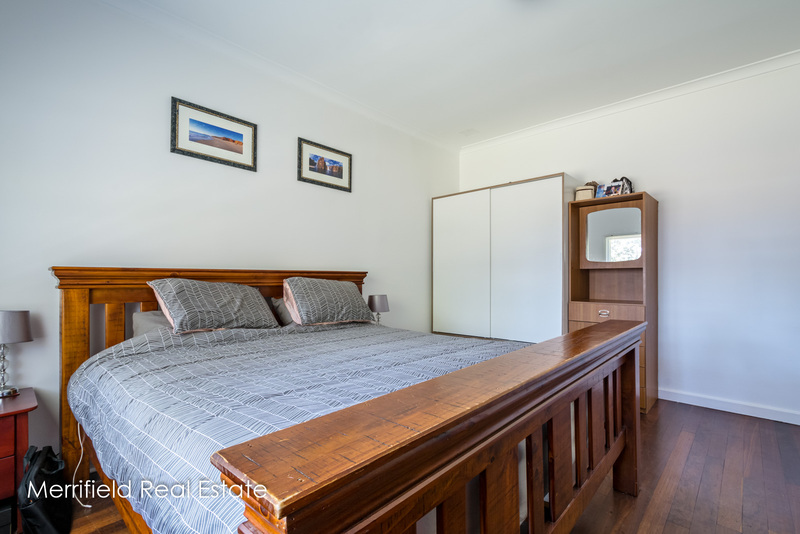 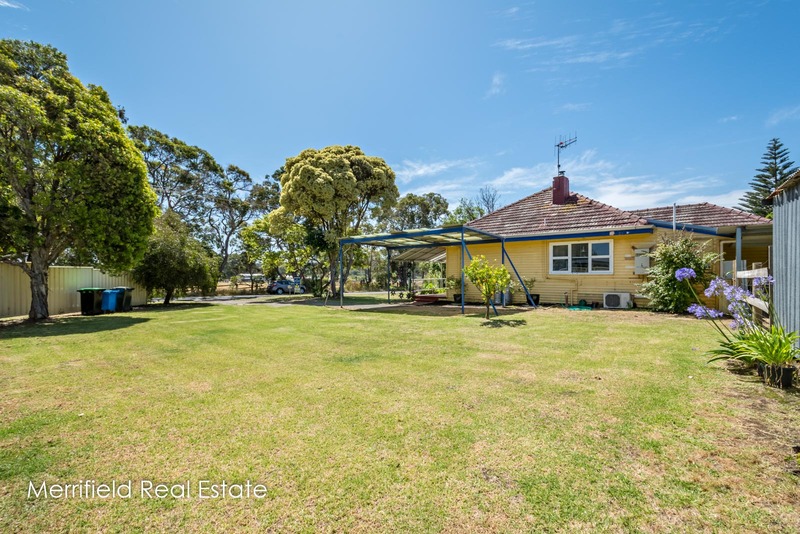 Number 13 Balston Road is as neat as a pin inside and out, and has been well maintained and modernised without sacrificing its outstanding 1950s features. 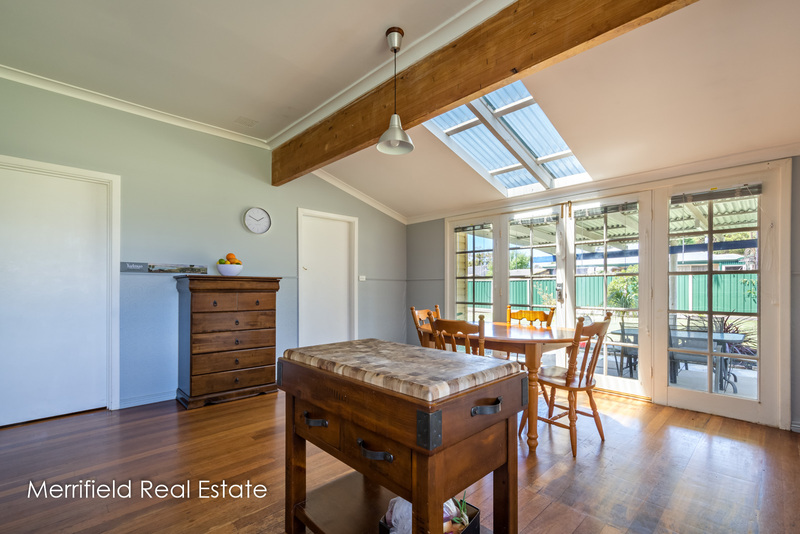 Original jarrah floors all through, high ceilings and timber window frames add to its appeal, and the home is beautifully sunny and bright inside. 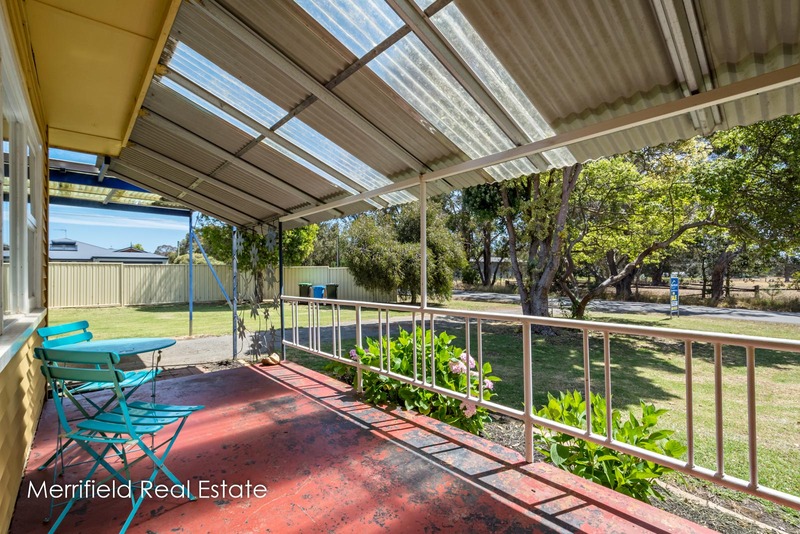 It is homely and comfortable, immaculately clean and in excellent condition – entirely practical for modern family living. 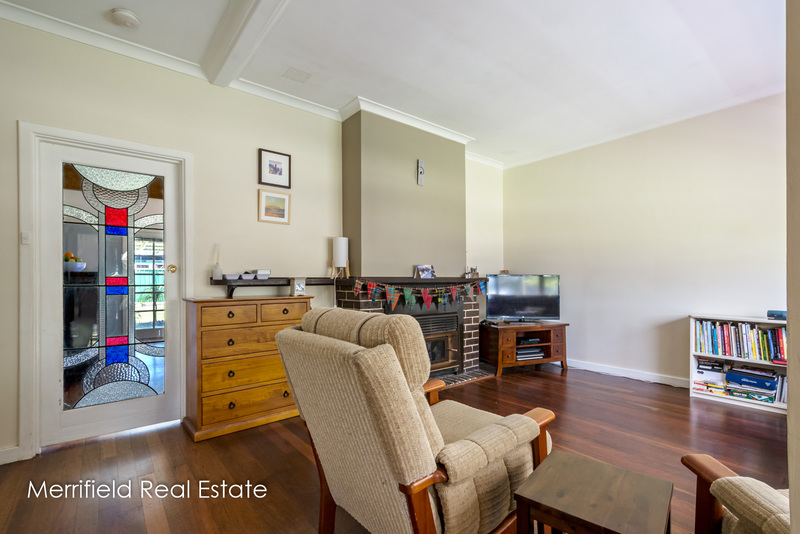 At the front is the generous lounge with a wood fire in a feature fireplace and an impressive leadlight door separating it from the big kitchen/dining room at the rear. 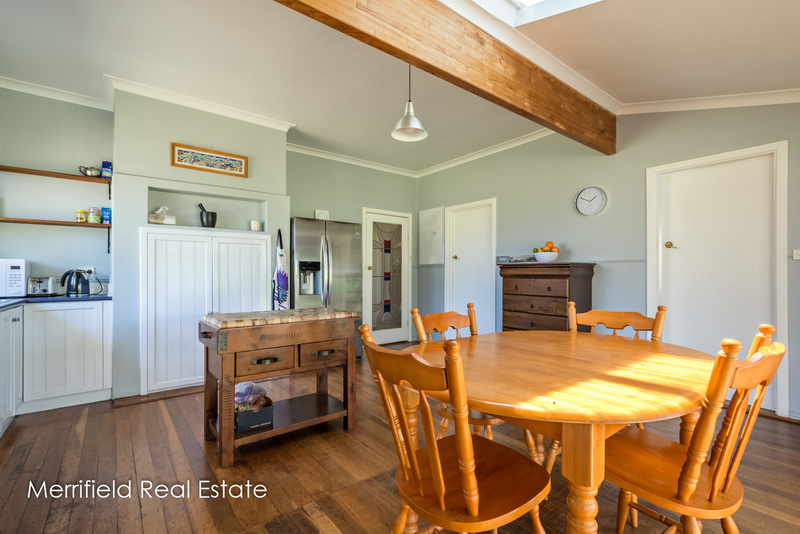 With attractive cabinetry, gas cooking and space for a family-sized dining table, this is a light, well-appointed room which is sure to be the hub of the home. 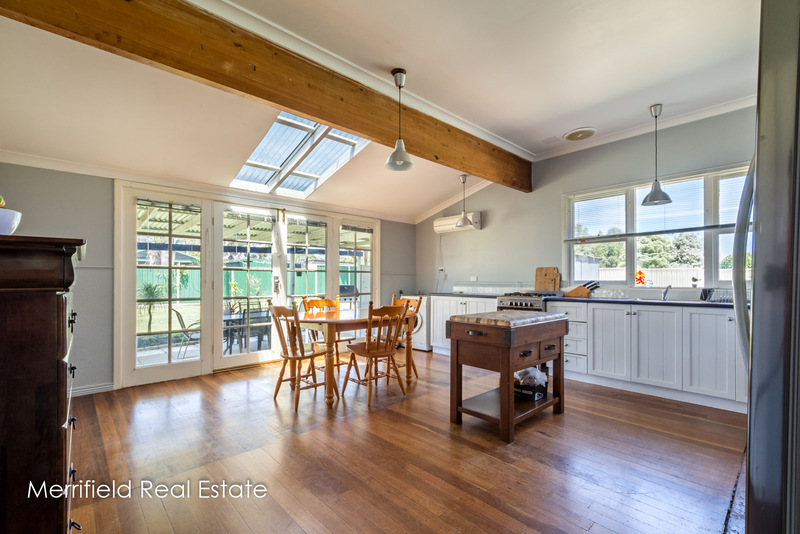 Windows, a skylight and French doors at the back make this a pleasant room for meals, though family members might want to spill out onto the covered, paved patio for lazy weekend brunches or relaxing barbecues overlooking the garden. 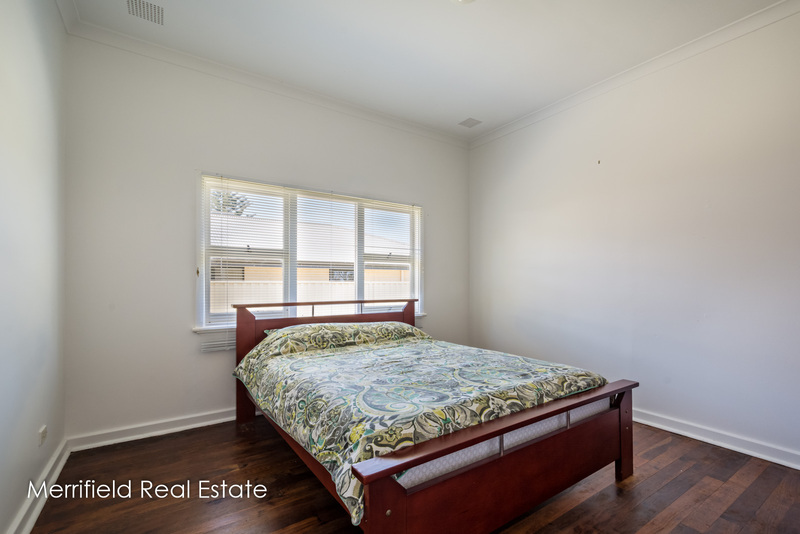 The master bedroom is a king-sized room, and the other two are a good queen and double size, while the sparkling white bathroom nearby contains a bath, shower, vanity and toilet. 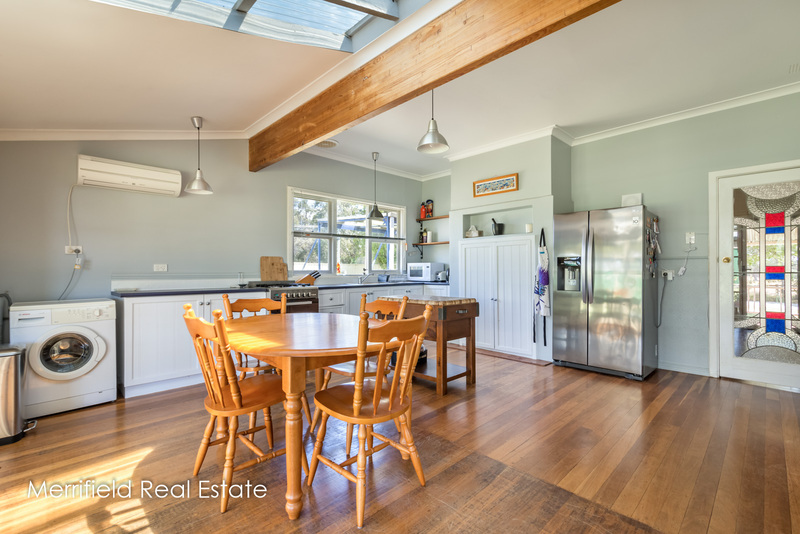 Air conditioning in the dining area, neutral décor and practical window blinds are other advantages. 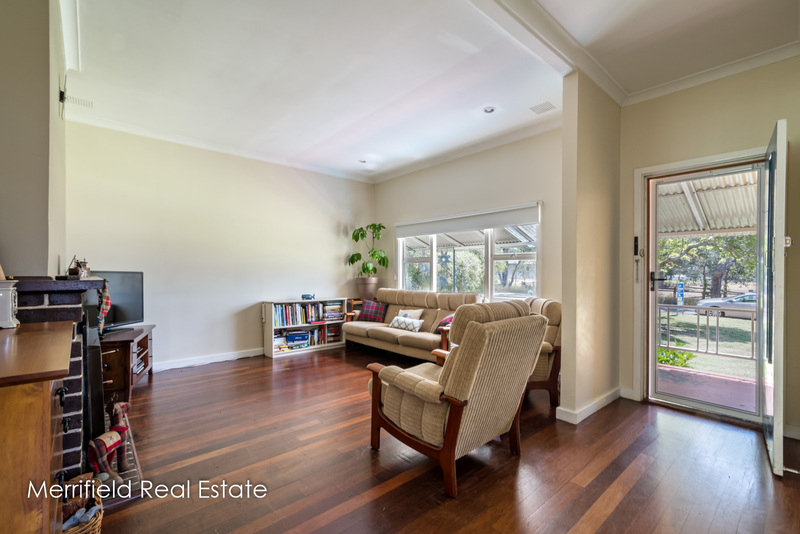 Built of fibro and tile, the house sits amid well-tended lawns with a few garden beds and native trees for shade. 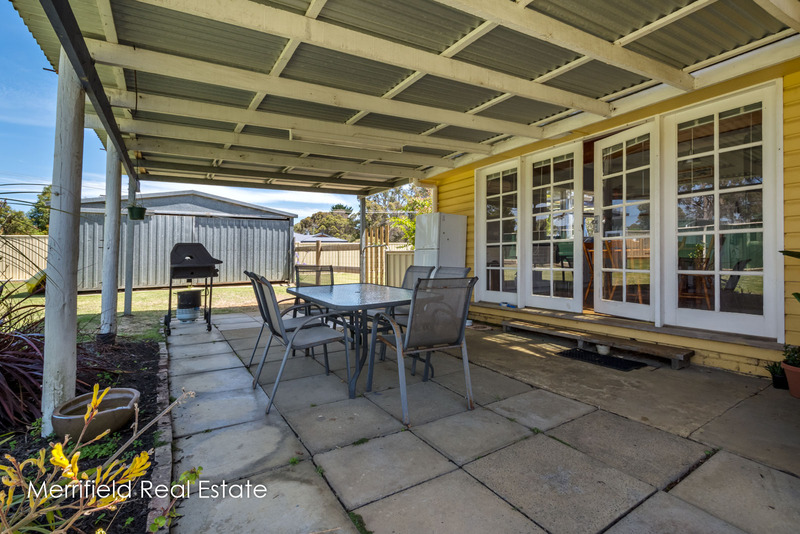 A veranda shelters the front door and makes a pleasant outdoor seating area – an alternative to the patio at the back. 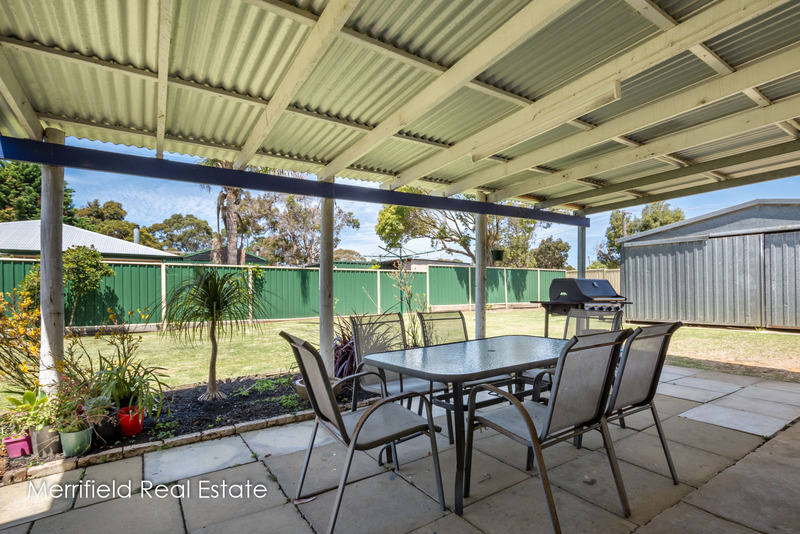 There’s a carport at the side of the house and plenty of off-road space for parking and turning vehicles. 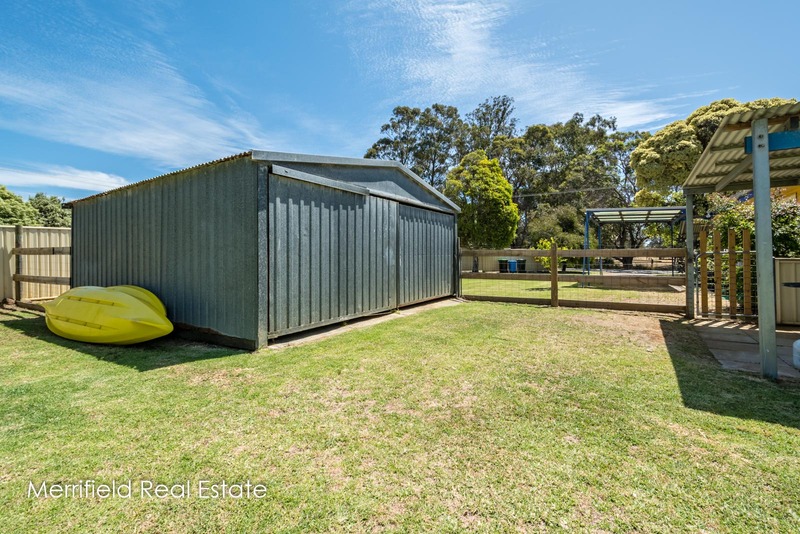 There’s also a very handy 6mx6m shed in the back yard, which is mostly in lawn and fully fenced to contain children and pets. 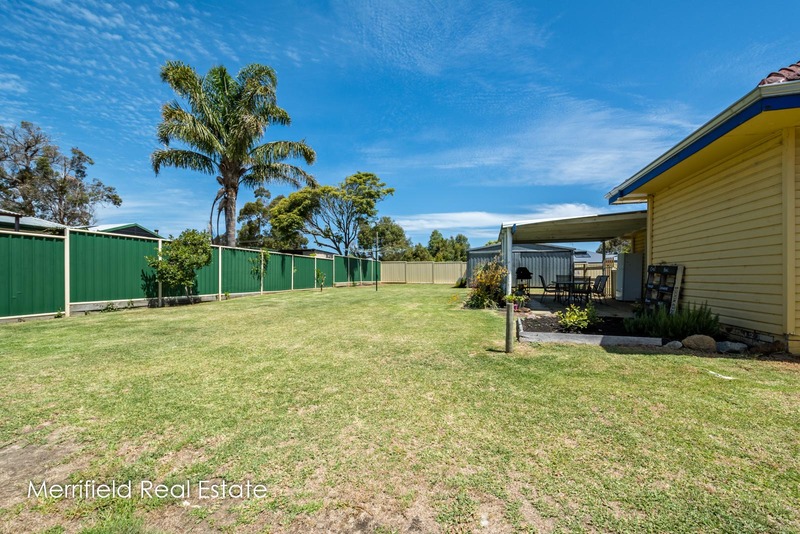 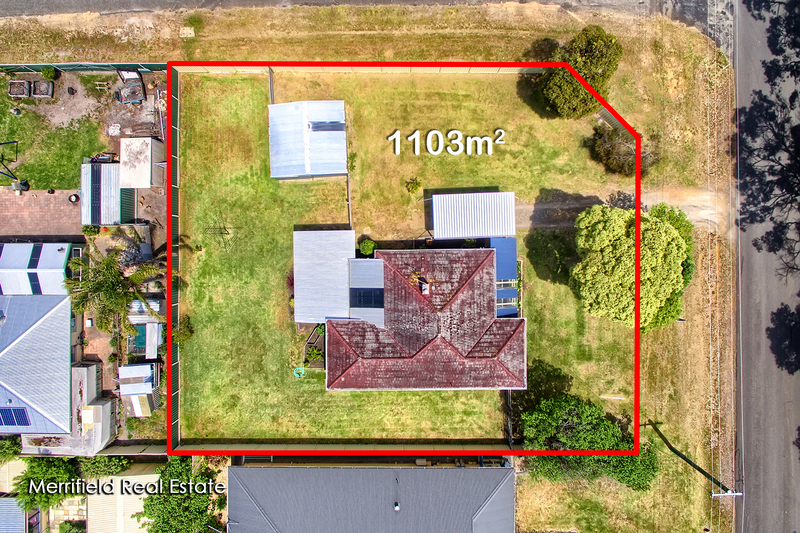 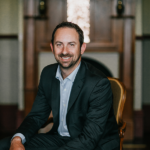 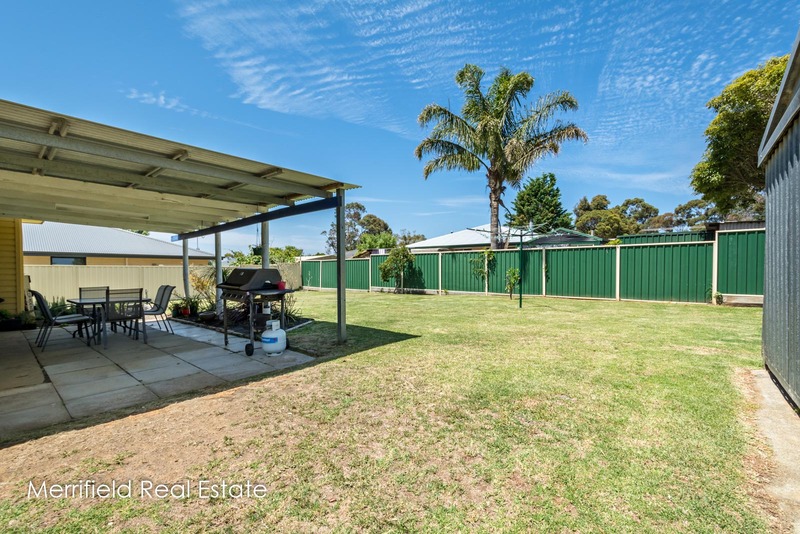 Gledhow’s big blocks and leafy streets give it a semi-rural feel though it is within easy reach of schools, TAFE, supermarkets and Albany’s town centre. 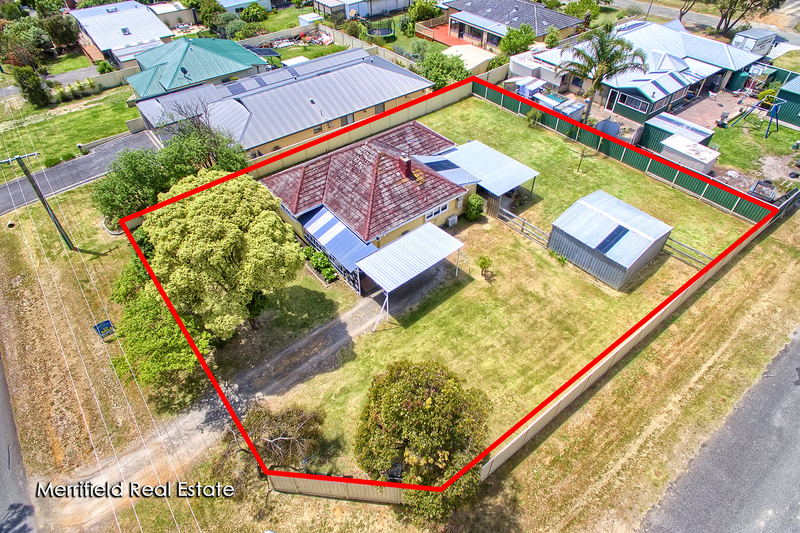 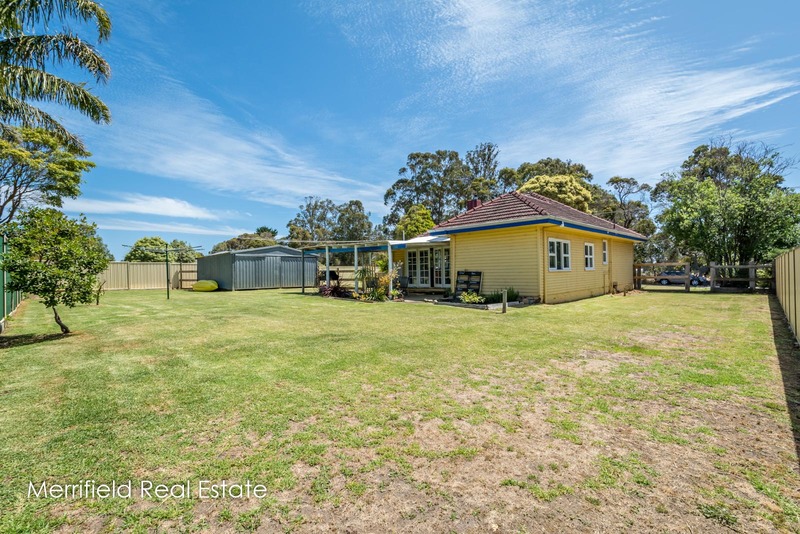 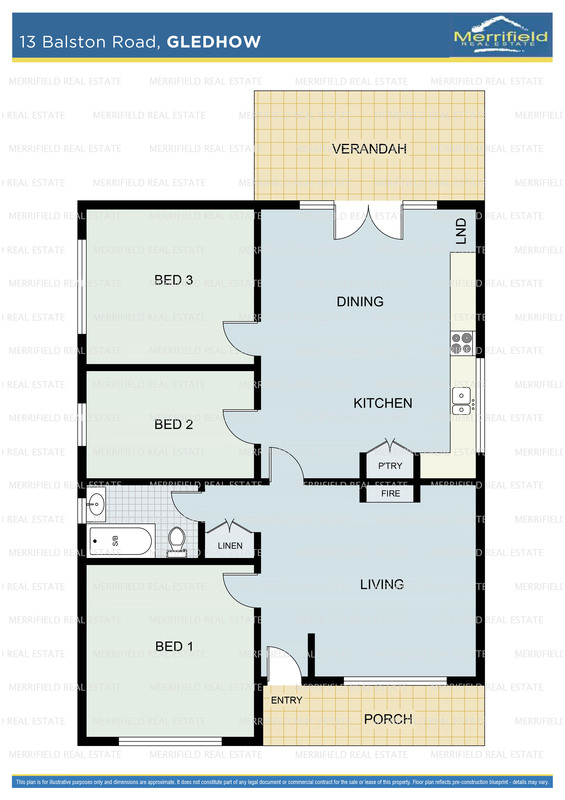 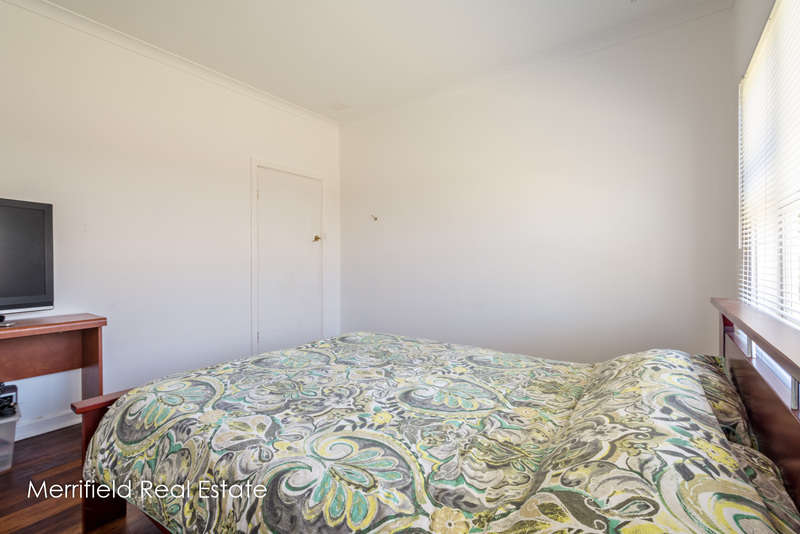 This Balston Road property is currently leased at $320 a week. 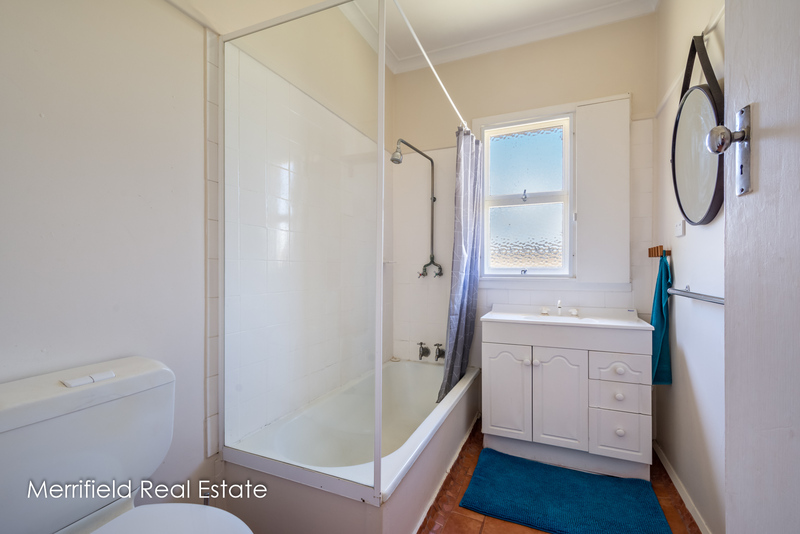 It will be snapped up by a rental investor for its appeal to a wide scope of tenants, or by an owner-occupier looking to settle in to a lovely character home on a good-sized block.